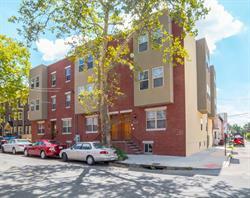 PHILADELPHIA, PA--(Marketwired - February 24, 2016) - Rittenhouse Capital Advisors announced today that it provided long-term fixed financing on 3 buildings consisting of 19 student housing apartment units in University City, Philadelphia, PA. The loan was funded in the amount of $2,550,000. The financing provided was at 75% loan-to-value and was structured as a 10-year term with an interest rate of 3.5% for the first 5 years. The loan was a cash out refinancing. Repayment is based on a 30-year amortization. The loan also offered a flexible step down prepayment penalty. 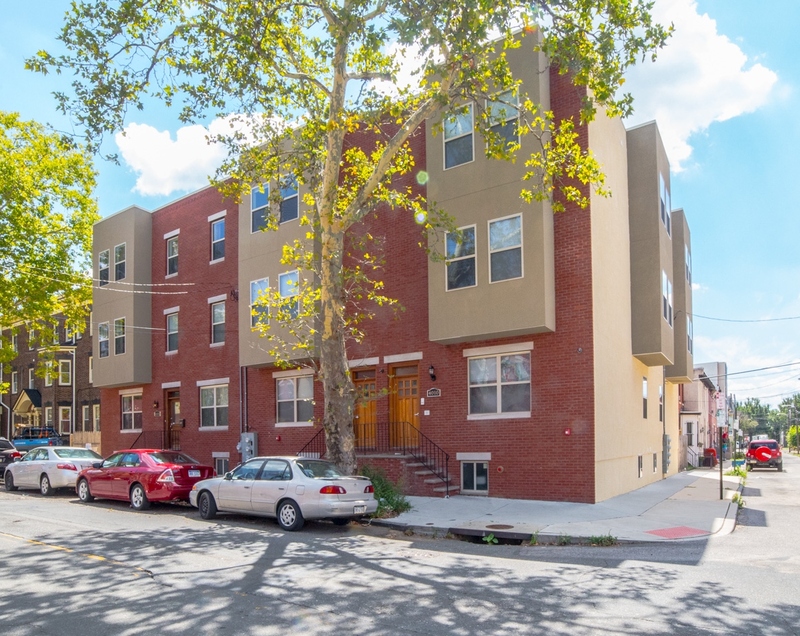 George Johnson, President and CEO of Rittenhouse Capital Advisors, stated: "This loan was a strong execution for our client who had developed this multi-building student housing portfolio over the last few years. The structure that Rittenhouse Capital delivered allowed for the developer to lock in at a great interest rate and recoup significant equity which they can now deploy on other projects to further grow their portfolio." Rittenhouse Capital Advisors is a debt and equity firm based in Philadelphia, PA. Our Underwriting & Lending Expertise covers the full range of commercial real estate assets, including but not limited to: multifamily, student housing, industrial, retail, and healthcare throughout the United States.